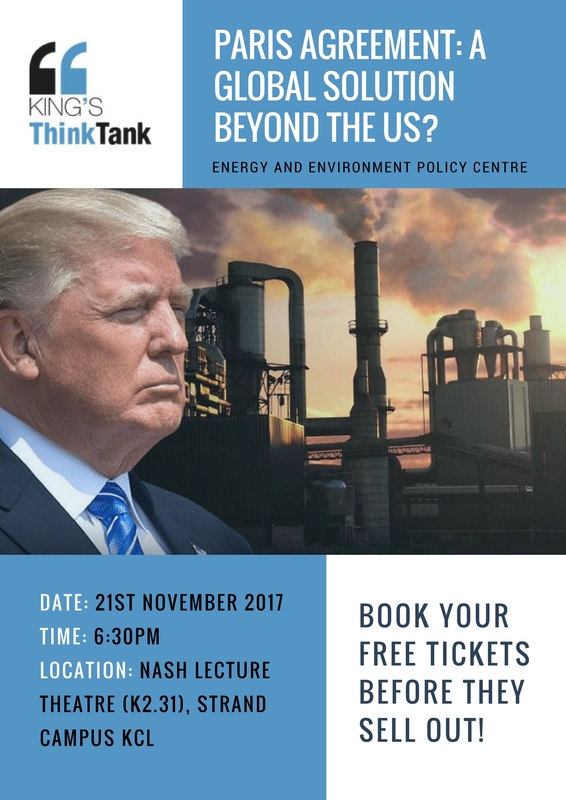 21st November, Paris Agreement: A Global Solution Beyond US? 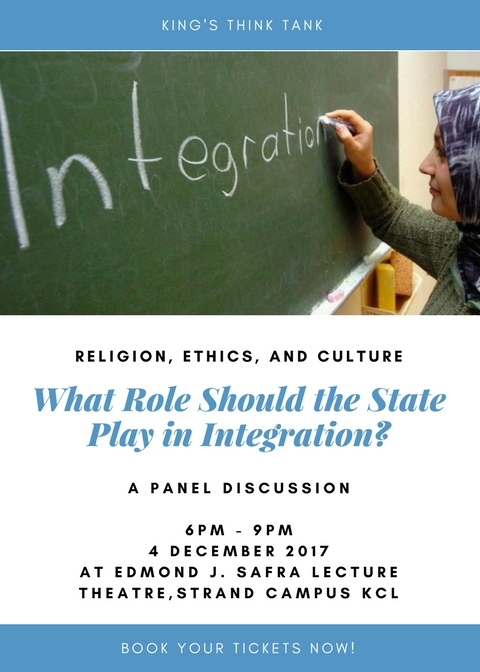 4th December, What Role Should the State Play in Integration? 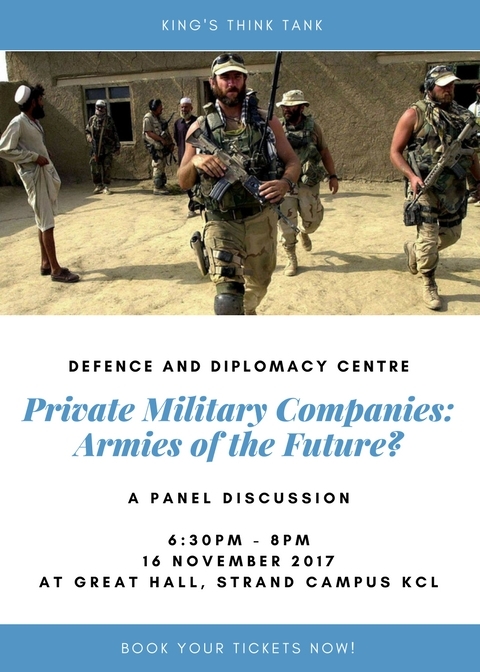 Private Military Companies: Armies of the Future? Major General Graham Binns CBE DSO MC – retired British Army officer and former CEO of Aegis Defence Services Ltd. Having served with the British Armed forces in Iraq Mr. Binns went on to lead a major Private Security Company which has been active in Iraq, Afghanistan and the Middle East. Professor Gabor Rona – Member of the UN Working Group on the Use of Mercenaries. As an expert in international humanitarian law and international human rights law, Mr. Rona has undertaken substantial work with the UNHRC on monitoring and studying the use of PMCs and addressing legal questions pertaining to their use. Professor Trevor Taylor – Professorial Research Fellow at RUSI. Mr. Taylor specialises in Defence Management and currently leads a research programme on Defence, Industries and Society parallel to writing about the defence sector. Dr. Sean McFate – Author, Novelist, Fellow at the University of Oxford and expert on Foreign Policy. Mr. McFate has written extensively on the privatization of war (The Modern Mercenary, Oxford University Press 2014) and the inevitability of change in future international conflict. 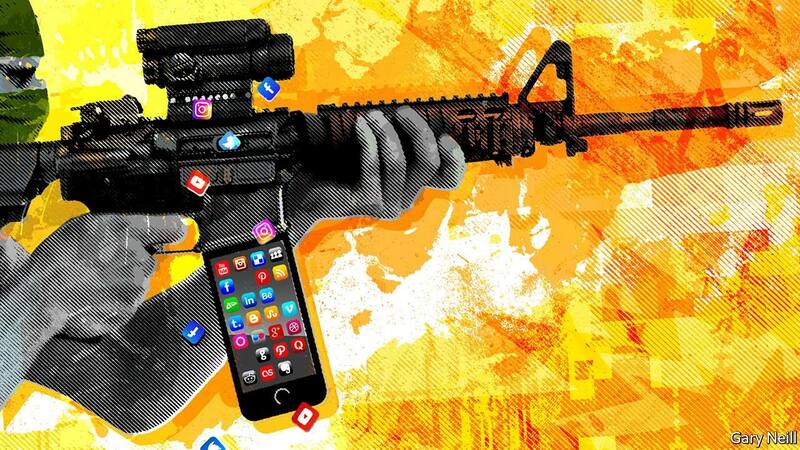 Join the European Affairs Policy Centre for our expert panel on radicalisation and countering violent extremism within and beyond the digital sphere. In light of the recent spate of terrorist attacks in Europe, the discussion will revolve around the ‘radicalisation process’ and how leading figures from the public-private sector and civil society are tackling the problem. As a body of outspoken students, we seek to find solutions and voice our opinions on issues of global importance. However, proposing such solutions becomes increasingly difficult when the media constantly bombards us with information of varying degrees of accuracy. When the responsibility of filtering through what is true and what isn’t shifts to the public, how can we reconcile having our opinions respected with the inevitable reality that some of these beliefs will be based on untrue facts? 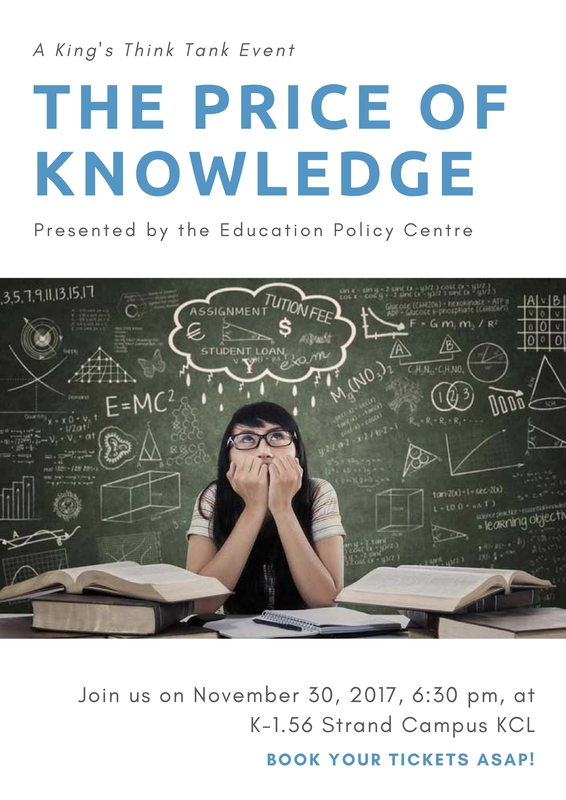 Find out on the 28th of September, when you join us for King’s Think Tank’s Relaunch event. The event will take the form of an expert panel, followed by a drinks reception. Members of the audience will have the opportunity to ask questions during the panel discussion but are encouraged to get to know the speakers more closely at the reception. This is also a great opportunity to meet our new committee and see how you can get involved. Damian Collins is a Conservative MP for Folkestone and Hythe, with extensive experience in the news world. As Chair of the Culture, Media and Sport Committee he was recently responsible for launching a countrywide investigation into the threat of fake news. His article “MPs should be targeting fake news – not the free press”, published in The Telegraph in January 2017, offers a very sensible, yet original, perspective on the relationship between politics and freedom of the press. Robert Colvile is the News Director at BuzzFeed UK, former comment editor at the Telegraph, deputy director of the Centre for Policy Studies and editor of online journal CapX. He is also the author of one of Boris Johnson’s favourite books, ‘The Great Acceleration’.